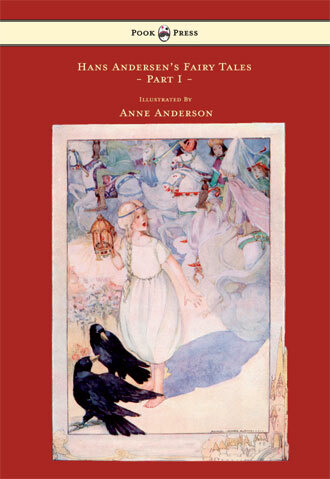 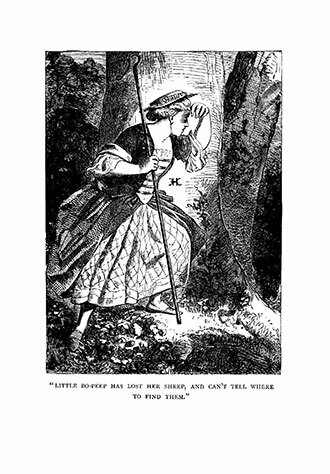 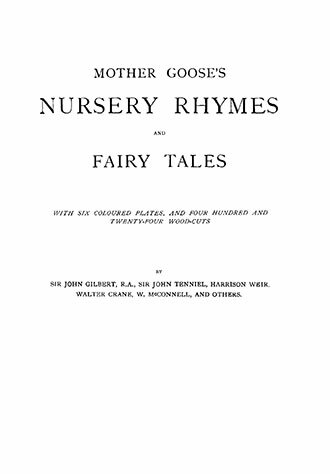 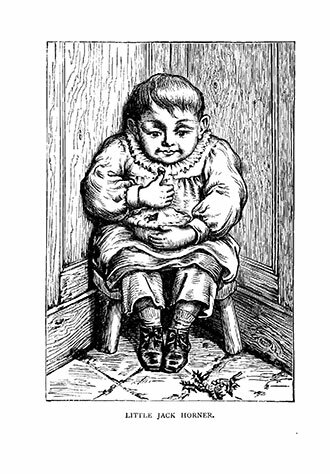 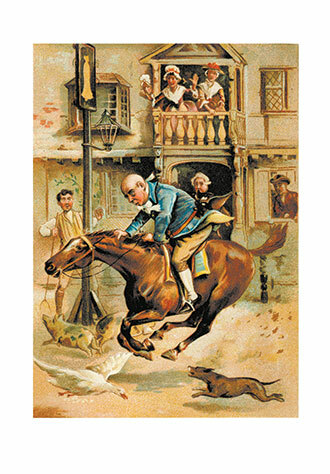 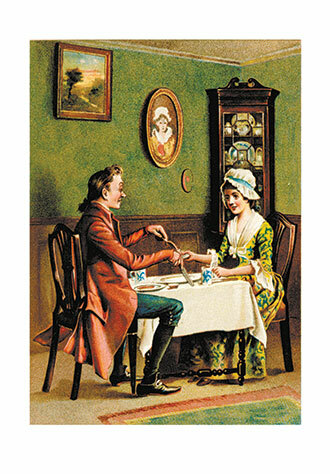 ‘Mother Goose’s Nursery Rhymes and Fairy Tales’ is a collection of classic fairy tales and nursery rhymes, penned by the legendary (and only some claim imaginary), ‘Mother Goose.’ They have inspired many folklorists and illustrators (including Charles Perrault, Arthur Rackham, Jessie Willcox-Smith and Jennie Harbour) – as well as countless generations of children and parents. 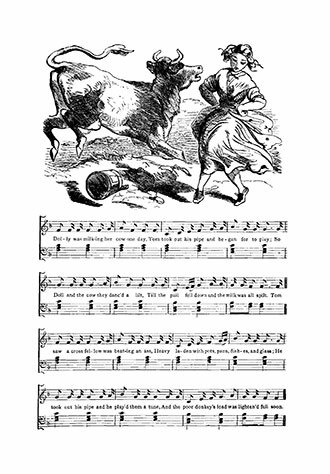 Included are classic rhymes such as ‘Pat a Cake’, ‘This Little Piggie Went to Market’, ‘Hey Diddle Diddle’, ‘A Song of Sixpence’, and many more. 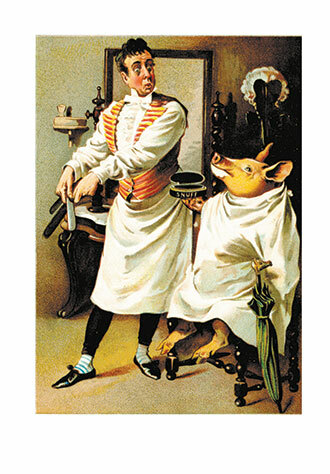 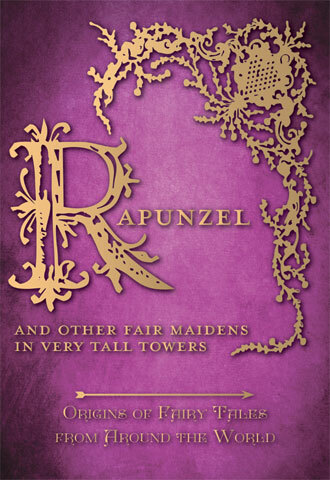 This edition is profusely illustrated throughout, with woodcuts from many Golden Age illustrators such as John Gilbert, John Tenniel, Harrison Weir, Walter Crane, W. McConnell and others. 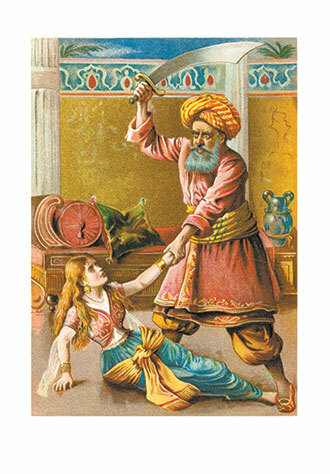 Originally published in 1896, it also includes six delightful colour plates. 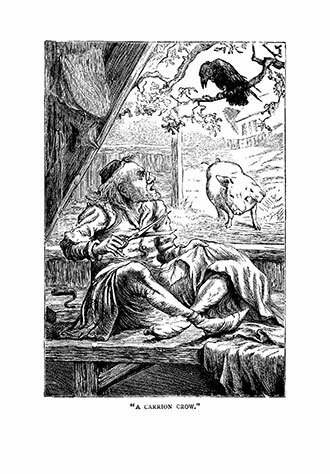 The illustrations are presented in conjunction with the ‘Mother Goose Rhymes’ – both aspects further refining and elucidating the other. 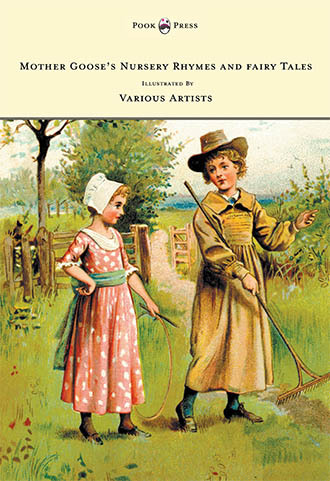 With works such as Mother Goose’s Nursery Rhymes and Fairy Tales, Pook Press celebrates the great ‘Golden Age of Illustration‘ in children’s literature – a period of unparalleled excellence in book illustration from the 1880s to the 1930s.